MLS# 926640 - 42 Finley Ridge Way, Greensboro, NC 27455 - "Your Home Team Advantage!" Please, send me more information on this property: MLS# 926640 – $270,714 – 42 Finley Ridge Way, Greensboro, NC 27455. 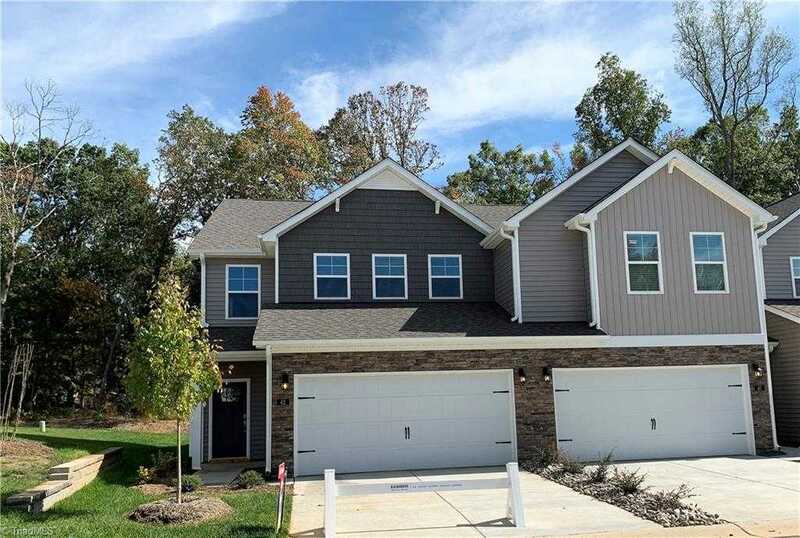 I would like to schedule a showing appointment for this property: MLS# 926640 – $270,714 – 42 Finley Ridge Way, Greensboro, NC 27455.